Like...he wants seven. Seven total. When her friend Larsa Pippen commented on how great her kids are, she said there might be more coming. "Kanye wants to have more, though. He's been harassing me," Kim said. "He wants, like, seven. He's, like, stuck on seven." Larsa, naturally, thought that number was a little insane for their family. She suggested that Kanye name his next album Seven and "lighten up" on the kids situation. Kim also admitted that the amount of school shootings has really made her second-guess having more kids. The scene was filmed after the Marjory Stoneman Douglas shooting in February left 17 dead, which Kim said impacted her greatly. 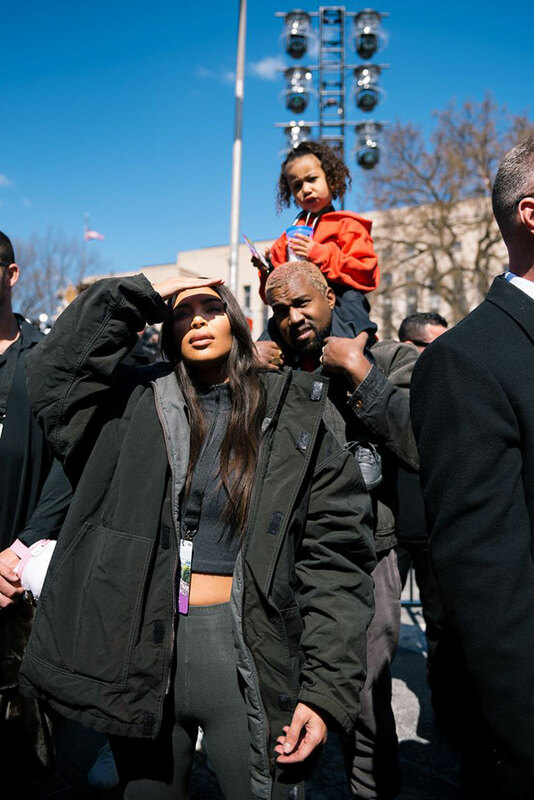 She and Kanye even flew to Washington D.C. for the March for Our Lives. "I've been kind of hesitant about having more kids just because it literally keeps me up at night, thinking about how my kids will survive in a crazy world like this," she told Larsa. Larsa also pointed out that the Paris robbery really impacted Kim's view on life, which she agreed with. 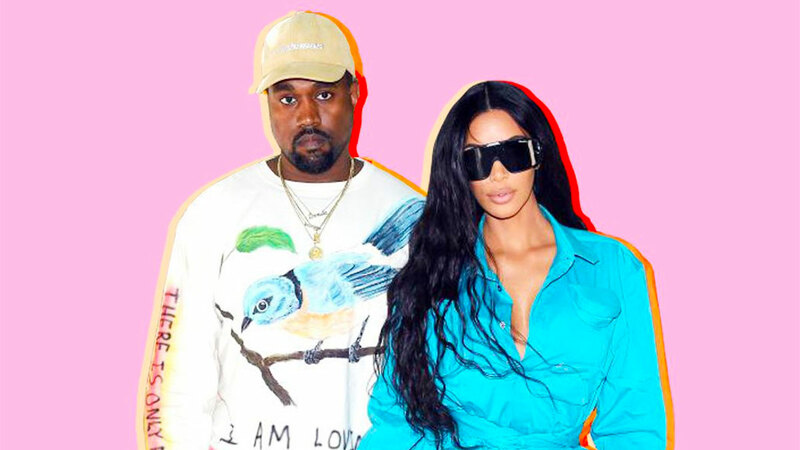 So...when it comes to the idea of Kim and Kanye having more kids, it looks like a TBD situation.